The fifth Star Ocean comes out today, and if you get motion sickness easily, you probably shouldn’t play it. 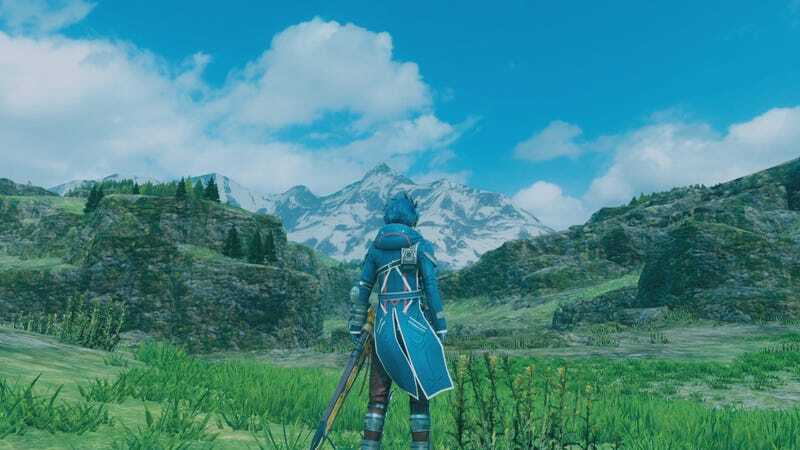 Here’s a video I shot walking around a field in Star Ocean V: Integrity and Faithlessness without touching the right joystick. I didn’t manually move the camera at all. Just for kicks, I also set all the sensitivity options to the lowest end of the slider. PS4 version, if you’re curious. It’s too bad. I would’ve loved to play more.